Yep, it's true. Sunglasses are not only an important accessory in the summer. Although most of us are informed of the damage the sun poses to our eyes in the summer, how many recognize that it is essential to take precautions during the winter as well? In truth, those ultraviolet rays that shine down on you in the summer months remain strong in the winter. And they pose a problem to your eyes, especially when reflected off a bright snow. Those of you who love vacations that involve outdoor winter sports should be extra cautious because you'll spend an extended amount of time in the intense reflected sunlight which is potentially damaging to the eye. It's crucial to shield your eyes from UV rays. So what's the best way to protect your eyes in the winter months? Optometrists advise wearing sunglasses that block UV rays, so be sure to purchase a quality pair of sunglasses that is suitable for the whole year. Buy a pair that you find comfortable and completely protects your eyes. 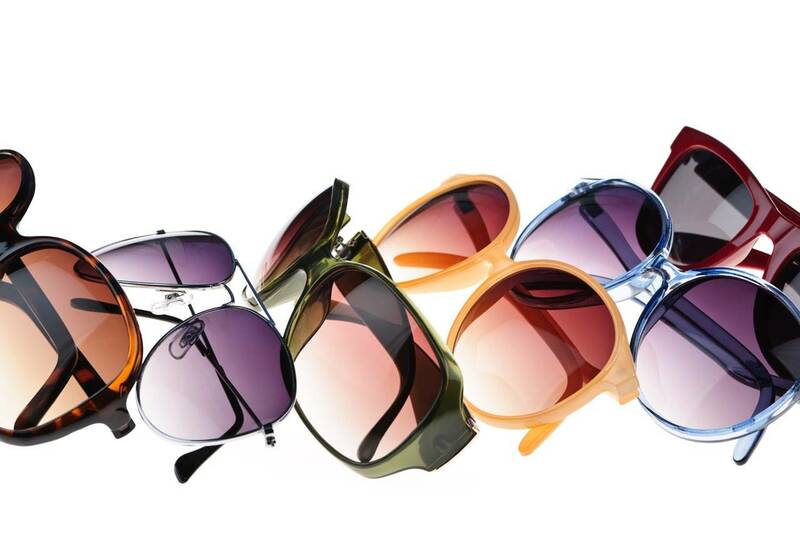 You will immediately learn that there is a plethora of options when it comes to selecting the right pair of sunglasses. In addition to UV protection, shape, style and color, there are a number of lens technologies that have been invented to create more options for your sunglasses. If you are active in outdoor sports, you might want to try anti-reflective coatings which reduce reflected glare. Gradient lenses are tinted from top down to protect your eyes from sun coming from above particularly when driving. Speak to one of our opticians to inquire about the various lens options on the market and which best fit your needs.